Splendid sunny weather all year round, convenient connections with the Southern Europe, Latin America and the rest of the world, innovative spirit and unmatched quality of life – all of this makes famous Catalan capital the perfect base for starting a business in Barcelona, relocating your company or opening a new office here, and investing in Spain. Barcelona is renowned to be the lifestyle and economical capital of the Mediterranean and one of the most attractive cities in Europe for foreign investment. Business ecosystem here shows a great diversity in sectors and countries, operating in the competitive and open environment. 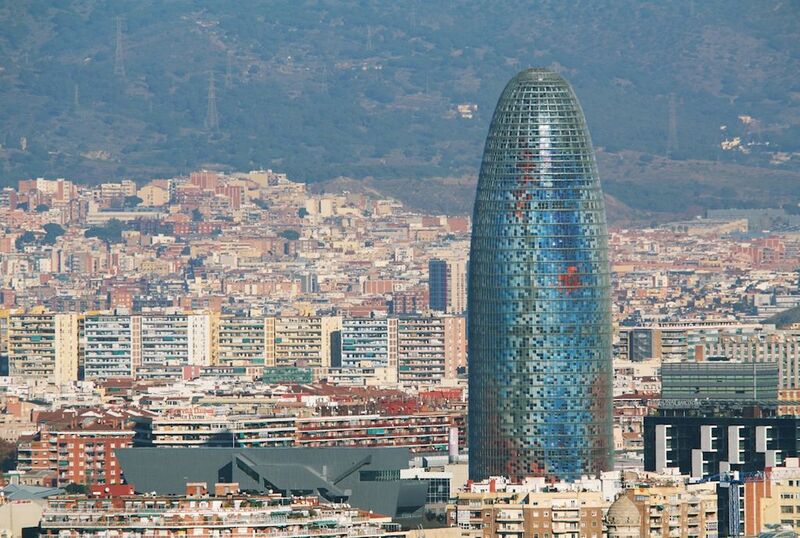 Not to mention that Barcelona is a magnet for international talent, and has a big pool of skilled workforce. There are 8 prestigious public and private universities in Barcelona, offering undergraduate and postgraduate studies in a broad range of fields. More than 5,700 international companies and multinationals chose Barcelona as their headquarters, so why not follow their lead and invest in Spain? We will provide the full assessment of your business and relocation needs, and make sure that the process happens according to the international law, national regulations and legislative framework. If you have a business idea, you won´t find a better place for bringing it to life: entrepreneurship here is well-nourished, and the city offers excellent possibilities for innovation and networking. Setting up a company in a new country can be tricky, and our experienced team will assist you with all the practical and legal matters, starting from documentation and translations, intermediation in the purchase arrangements (Notary, Mercantile Registry, Tax authorities, etc.) to headhunting and recruitment services. We are ready to guide you along the way and explain all the particularities of conducting a business in Spain. If you are considering to invest in Spain, the opportunities are plentiful. 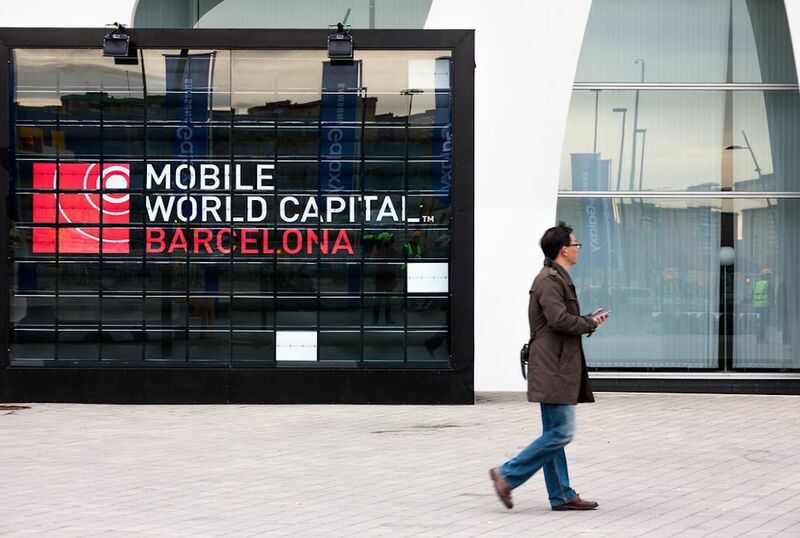 With the flourishing tourism, design, logistics, textile, automotive and chemicals industries, Barcelona actively embraces the latest technological revolution and supports strategic sectors such as ICTs, biotechnology, sustainable mobility, aeronautics and the environment. We will help you to finding a lucrative Spanish business for sale that fits your needs. BLL team will analyse the objectives of the inversion, define the investment preferences, conduct a research on market areas and sectors of your particular interest. Additionally, our experienced investment experts will provide business viability analysis and prepare amortisation schedules. We work by establishing close partnerships with our clients, going far beyond a detached agency role. Doing business in Barcelona requires trust, knowledge, passion and local market expertise, this is why we are at your service to help you succeed with your investment in Spain.